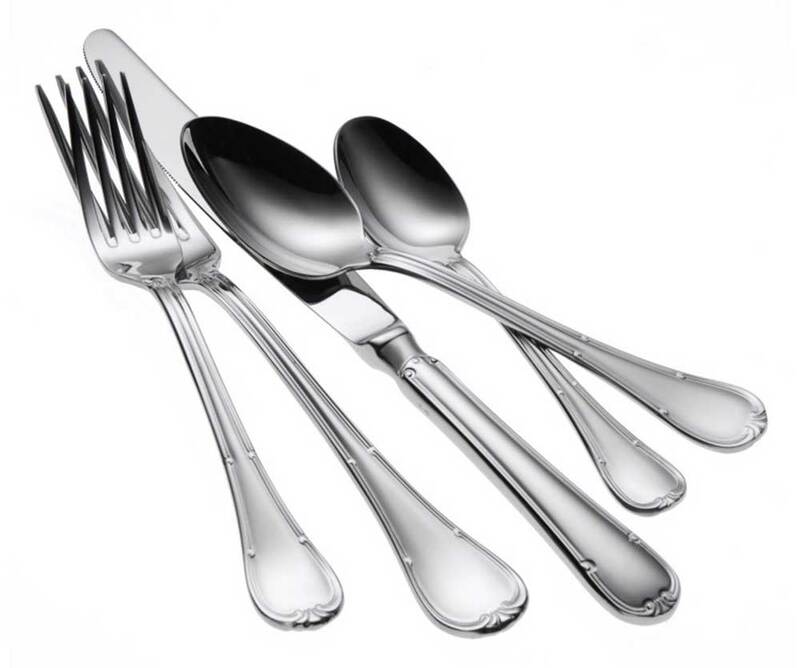 Oneida Titian flatware pattern delivers the same classic European styling, superior finished edges, seams and tips as its Fine Dining counterpart, Donizetti. Crafted with a heavier gauge 18/0 stainless steel, Titian's delicate design has a scrolled border that culminates in a lovely crown. Blades are forged and water ground.